Roll-Off Dumpsters, Drop-Off Recycling, and More. 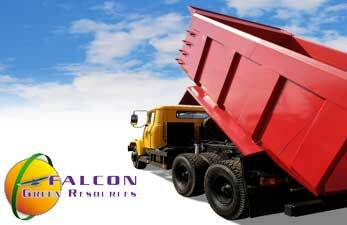 Falcon Waste & Recycling is a family owned business, with over 35 years experience in the waste & recycling industries. We pride ourselves in our Quality Service. With up front pricing and no hidden costs. Our Goal is to conserve our natural resources, and eliminate the Waste in Waste.